The app reportedly turns unresponsive after typing a few words. Users tried rebooting or uninstalling, but it didn’t mitigate the issue. Facebook Messenger was hit with a bug which caused iOS devices to freeze while typing. The problem is relatively new and some users have said that restarting or even reinstalling the app doesn’t fix it. Some users took to Twitter for venting their frustration, soon after which the company issued a statement saying, “On January 17th, we learned that a very small number of people who were using Messenger on iOS had some trouble in typing messages. We investigated and the problem is resolved. We are sorry for any inconvenience.” Facebook didn’t reveal what’s causing the bug, but it seems that it’s limited to a handful of users. The app was recently hit by Digimine malware, which is a cryptocurrency mining bot. 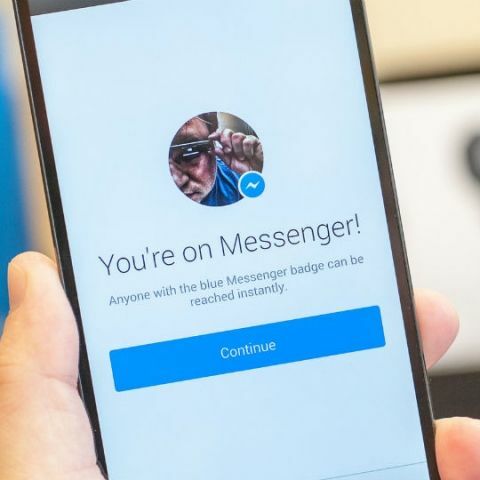 It affected the Messenger's desktop app and web version and was first reported in South Korea after which it spread fast through Messenger to other regions as well.